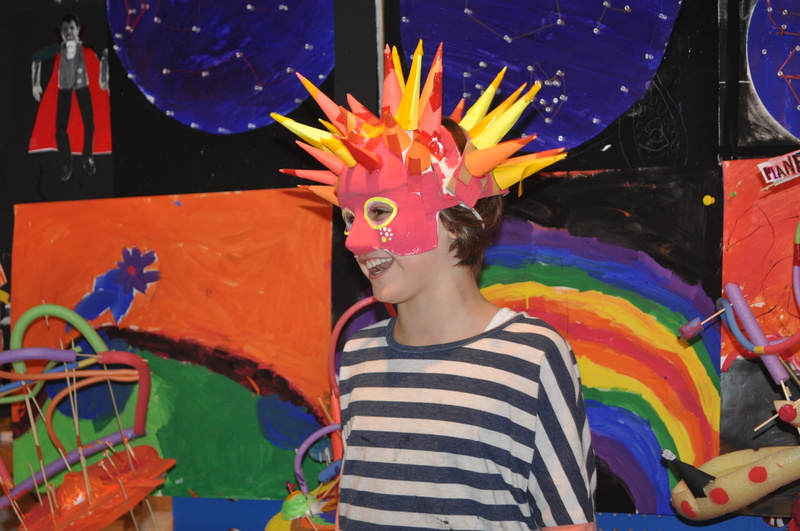 Get your children spending a creative summer at My Artlab’s vibrant studio and garden in Leslieville. Children will be guided to realize their own imaginative solutions to create large and small projects inside the studio and outside in the garden. 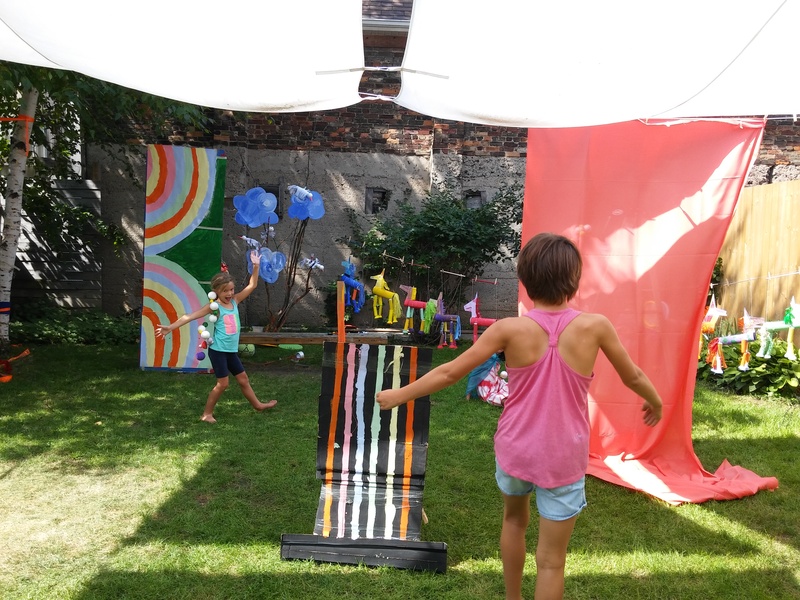 Summer Camp at My Artlab is about keeping balance between the focus and concentration while making art and freedom of movement and physical activity while playing group games in our garden. To register please go to our CAMPS PAGE and click info for a description of the camp and book to register. Please note that the registration will not be complete without the completed payment online. Please contact andjelija@myartlab.ca if you have any questions or if you would like to visit the studio prior to registration.